Easilocks human hair extensions is the revolutionary system that is changing the world of hair addition. This system requires no heat, no glue, no sewing or braiding and causes no stress or damage to your natural hair. 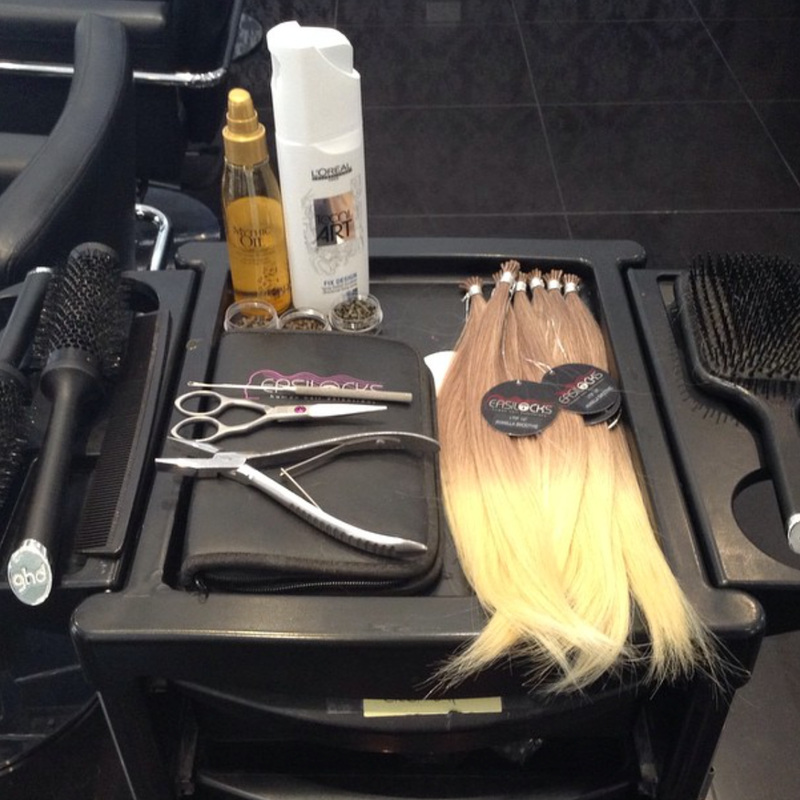 easilocks looks and feels just as natural as your own hair and just as comfortable to wear! 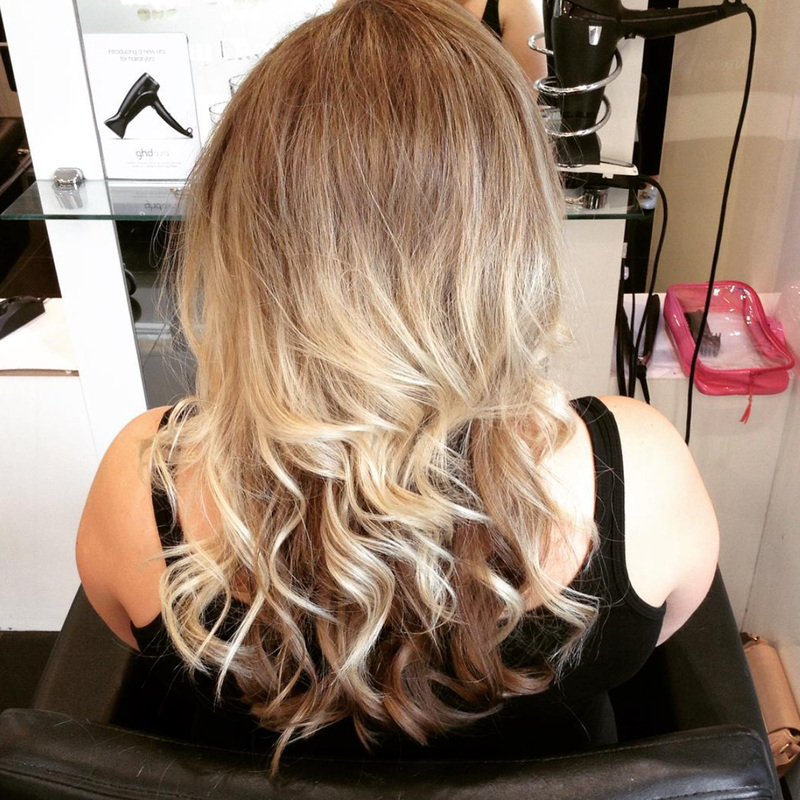 The Easilocks method is the only hair extension system available today that has been carefully designed to preserve the integrity of your natural hair whilst adding volume and length without having to worry about the long term effects. Easilocks blends incredibly well with the natural hair virtually undetectable to the eye, available in a variety of sizes, lengths, colours and textures. 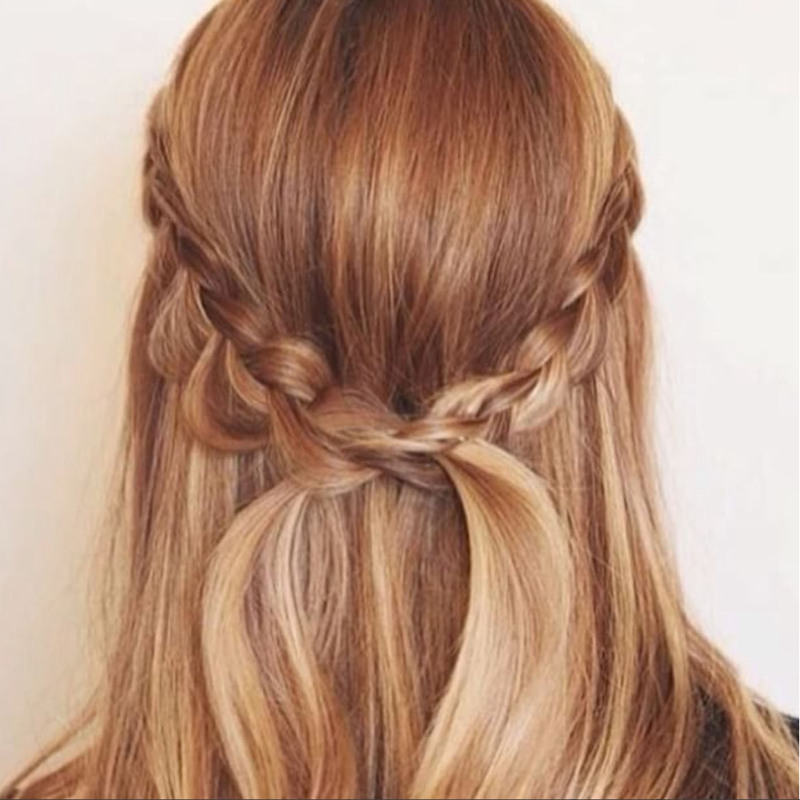 Hair is made of keratin, a strong protein, which contains sulfides. When sulfides bond together, they form a disulfide bond that creates a kink or curl in your hair structure. The curliness of your hair depends on how many of these bonds you have. Chemical relaxers break your hair’s disulfide bonds and reset your ‘kinks’ permanently into a straighter alignment. Relaxing your hair can help boost your morale by making unruly, wavy hair easier to style and wash. Chemical straightening or relaxing treatments work in the same way as a reverse perm. However, instead of using the solution to curl straight hair, it’s used to permanently straighten curly hair.